The tussle for second place in India’s sub-4 meter compact SUV segment continues with the Ford EcoSport and Tata Nexon trading places every other month. In July 2018, the Ford EcoSport got the better of the Tata Nexon and sold 4,040 units. The Nexon followed closely, with sales of 3,840 units. The Maruti Brezza continued to dominate the hustings, with July 2018 sales of 14,181 units. Both the Maruti Brezza and Tata Nexon now offer diesel AMT options, a key feature that the Ford EcoSport misses. While the Maruti Brezza doesn’t have a petrol engine nor a petrol automatic option, both the Ford EcoSport and Tata Nexon offer petrol automatic variants. 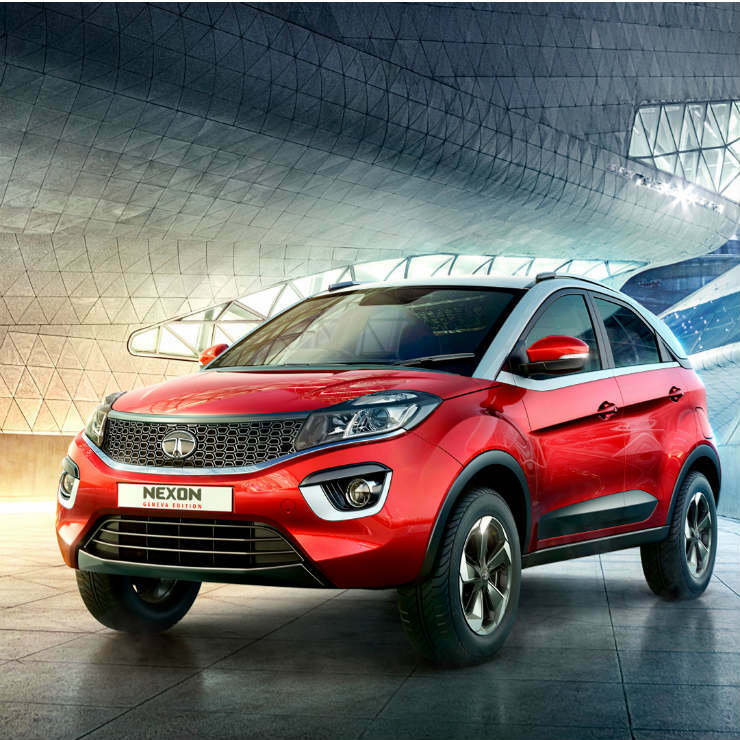 In fact, sales of the Nexon was expected to be stronger considering the fact that Tata Motors recently introduced a 6-speed AMT option on both the petrol and diesel powered variants of the compact SUV recently. In fact, the Nexon AMT, in both petrol and diesel trims, is the best priced automatic sub-4 meter compact SUV in the country, and the coming months could give the vehicle a solid sales boost after more buyers recognize this value proposition. The petrol powered Nexon uses a 1.2-litre, turbocharged engine with 108 Bhp-170 Nm outputs while the diesel motor is a 1.5-litre, turbocharged unit with class leading outputs of 108 Bhp-260 Nm. Prices start from Rs. 6.29 lakhs. 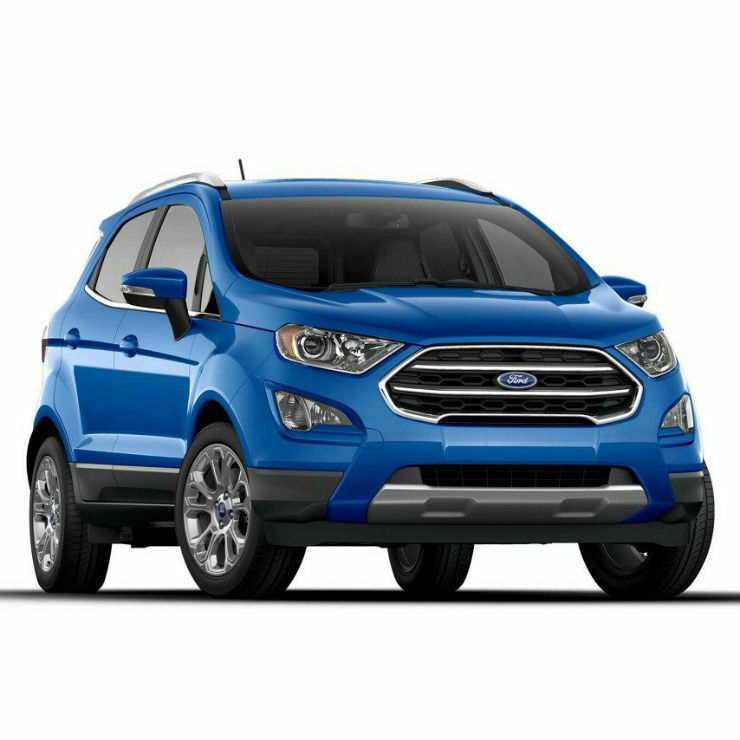 Ford for its part, recently introduced the Signature and Titanium S variants of the EcoSport. The Titanium S variant makes the EcoSport India’s sportiest sub-4 meter compact SUV thanks to the 1-litre EcoBoost petrol engine that puts out 125 Bhp and 170 Nm. This engine is paired to a new, 6-speed manual gearbox. Other variants of the EcoSport are offered with petrol and turbocharged diesel engine options. The petrol engine is a 1.5-litre-3 cylinder naturally aspirated unit with 120 Bhp-150 Nm on tap, accompanied by 5-speed manual and 6-speed torque converter automatic gearboxes. The diesel motor is a 1.5-litre TDCI unit with 98.6 Bhp-215 Nm. A 5-speed manual gearbox is standard. Prices of the EcoSport start from Rs. 7.82 lakhs, ex-showroom Delhi.